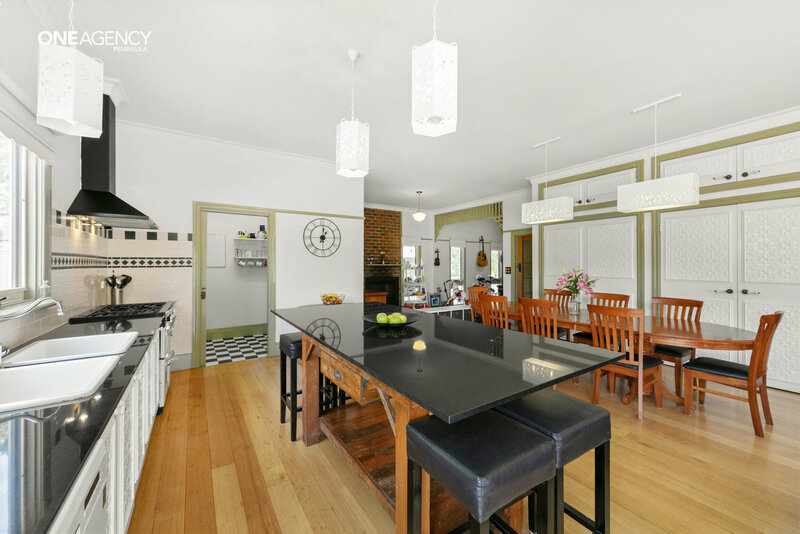 For the modern family who love the charm of yesteryear, step back in time to this four-bedroom 1940's Australian country homestead where every colonial feature has been carefully considered down to the pressed-tin paneling, leadlighting, sky-high ceilings, traditional lighting, decorative fireplaces, polished floorboards, cornices/roses and wrap-around verandahs. 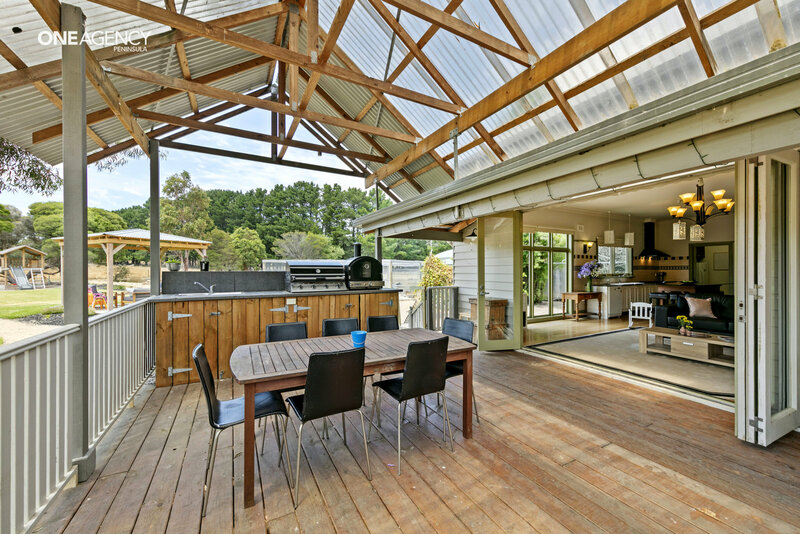 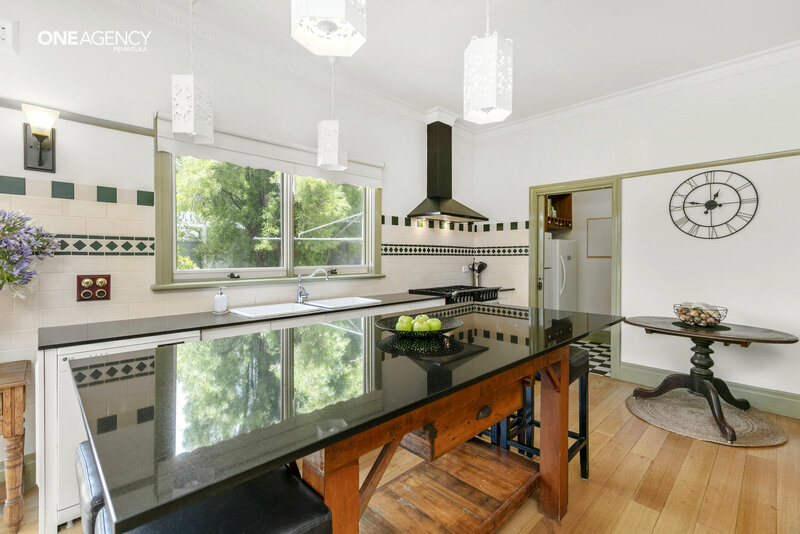 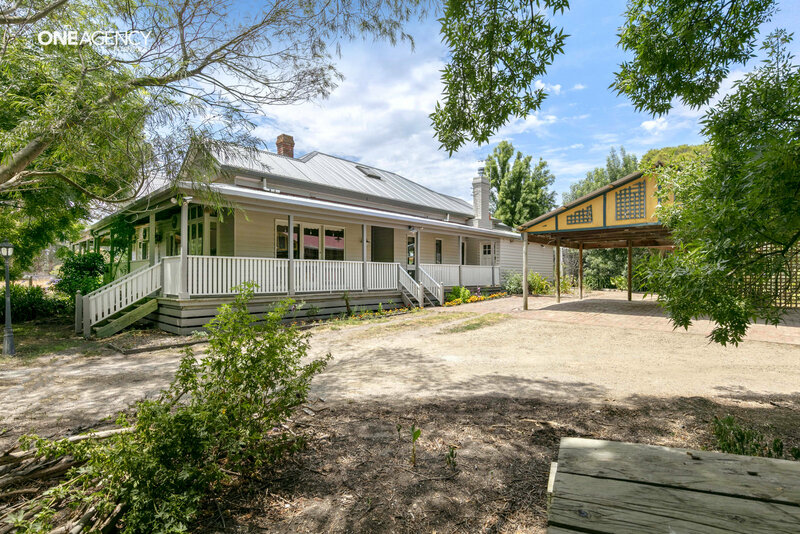 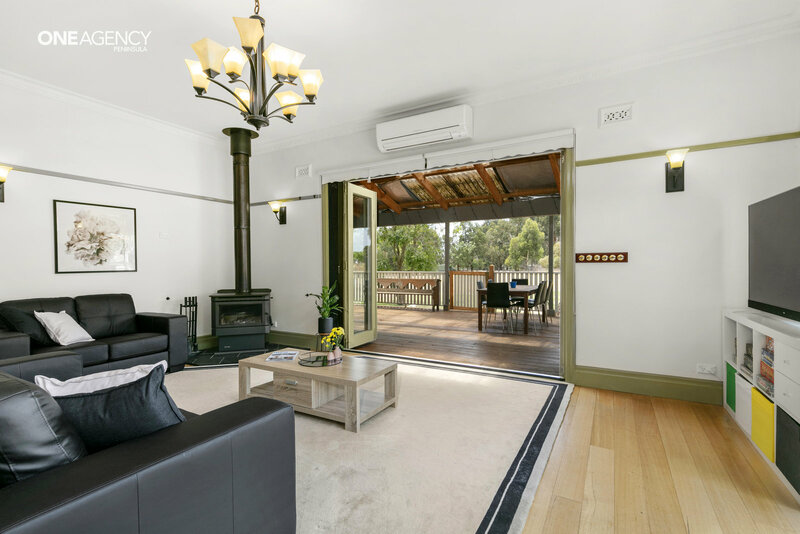 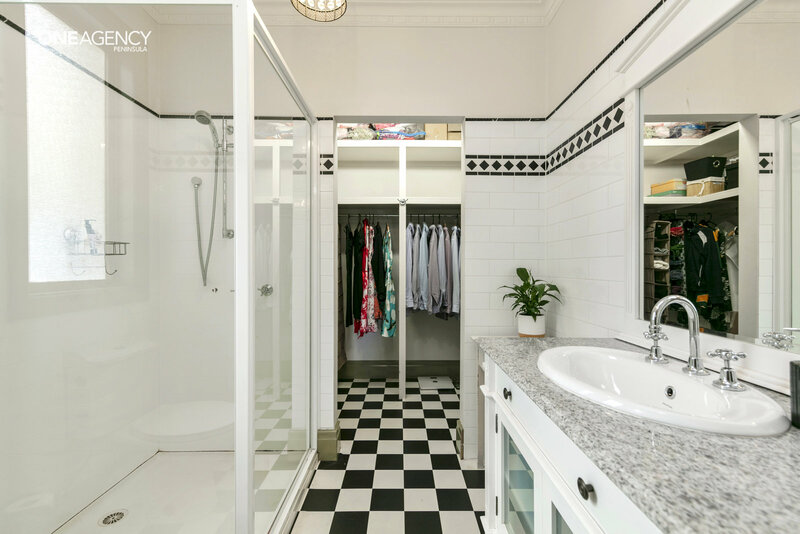 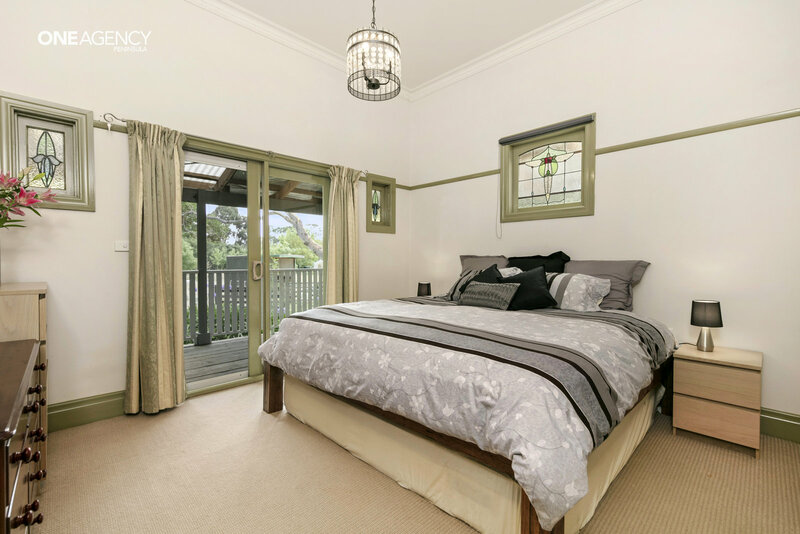 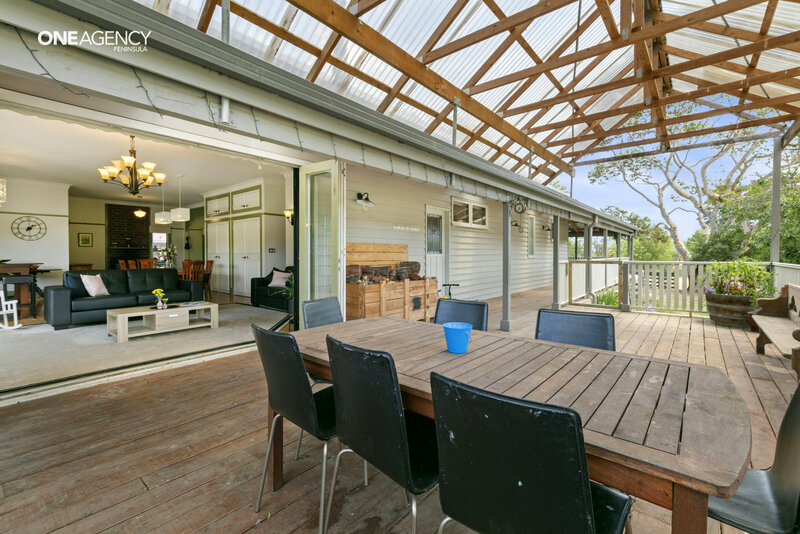 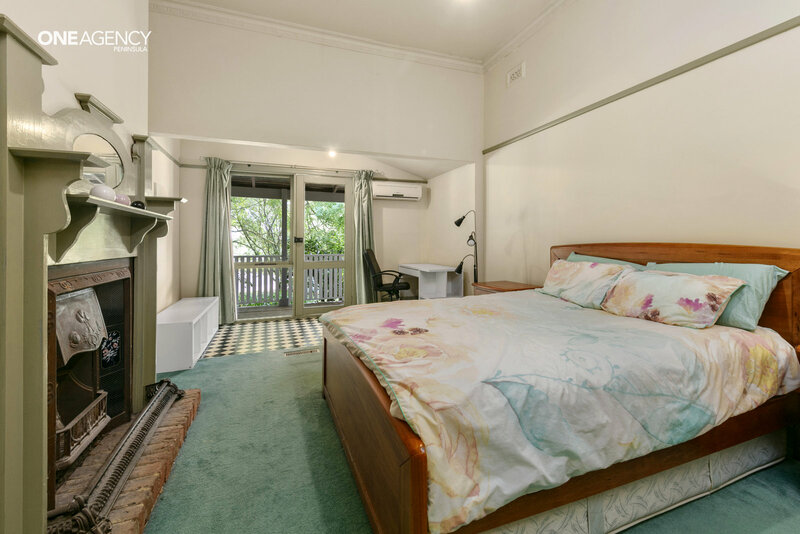 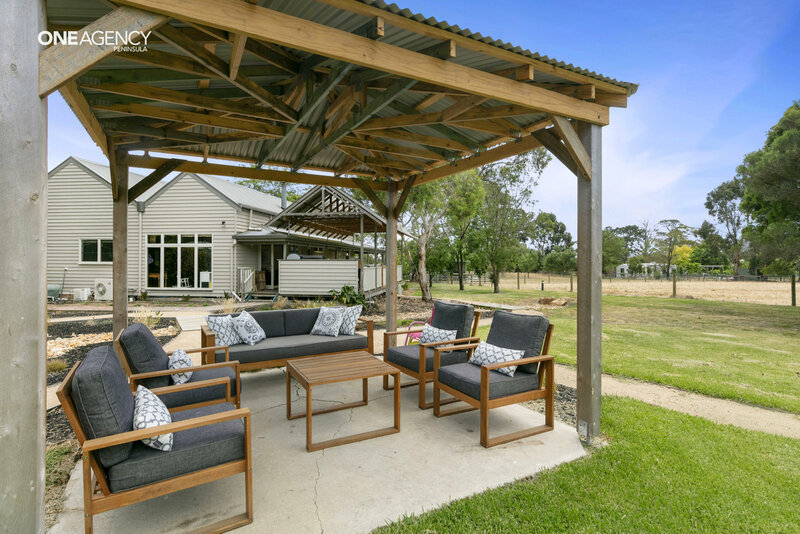 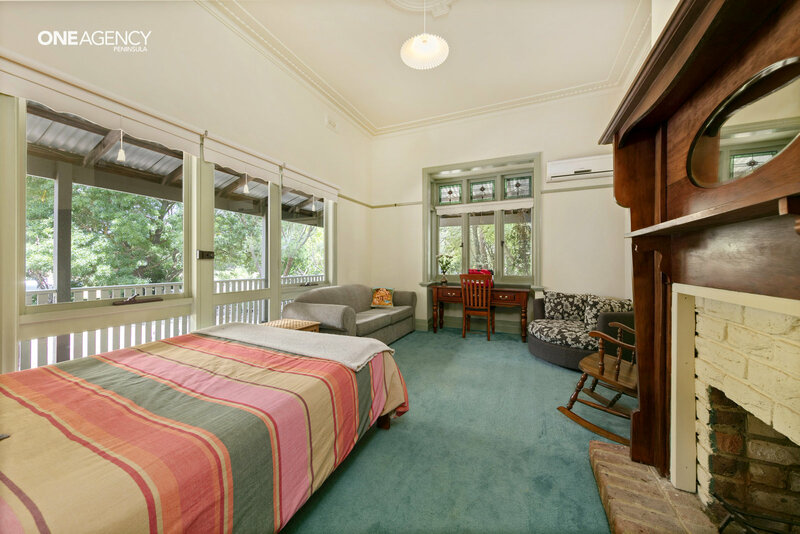 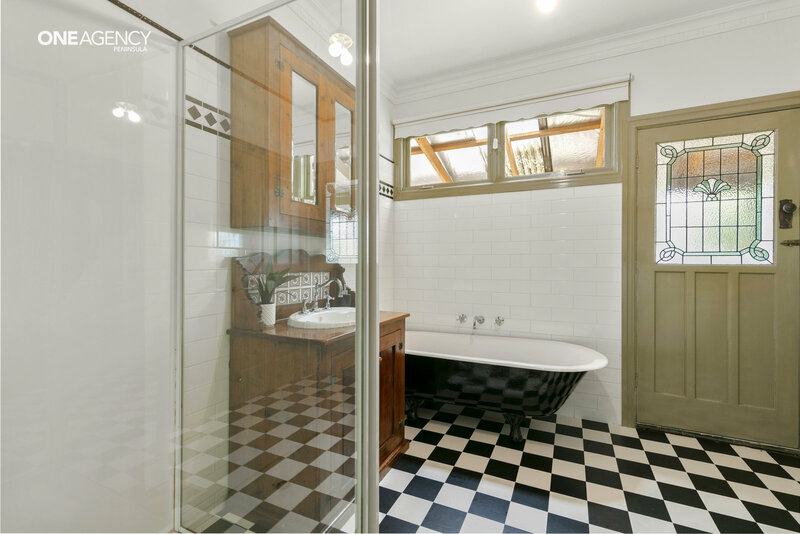 The restored and extended two-storey, weatherboard residence (with a sunny northerly aspect) includes a front office, upper-level loft, cosy lounge room, wonderful open-plan living, two bathrooms, alfresco entertaining and outdoor kitchen/BBQ amenities. 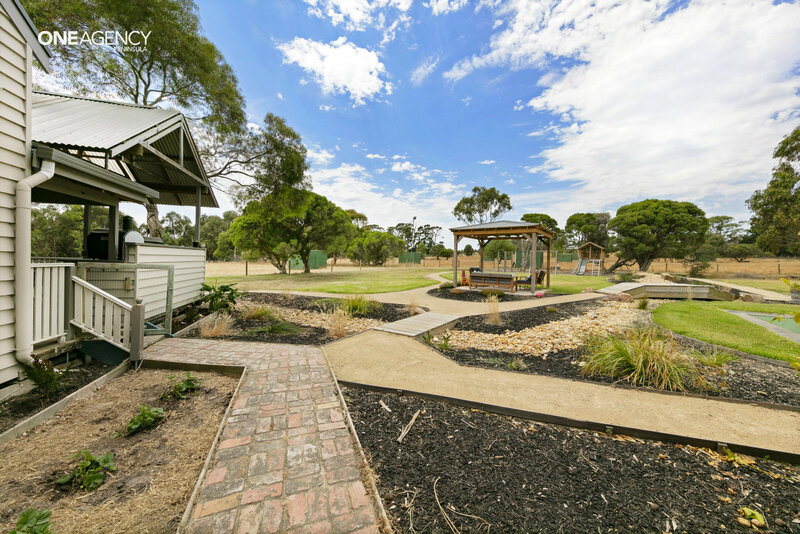 Randlee Park occupies ten-acres (approx.) 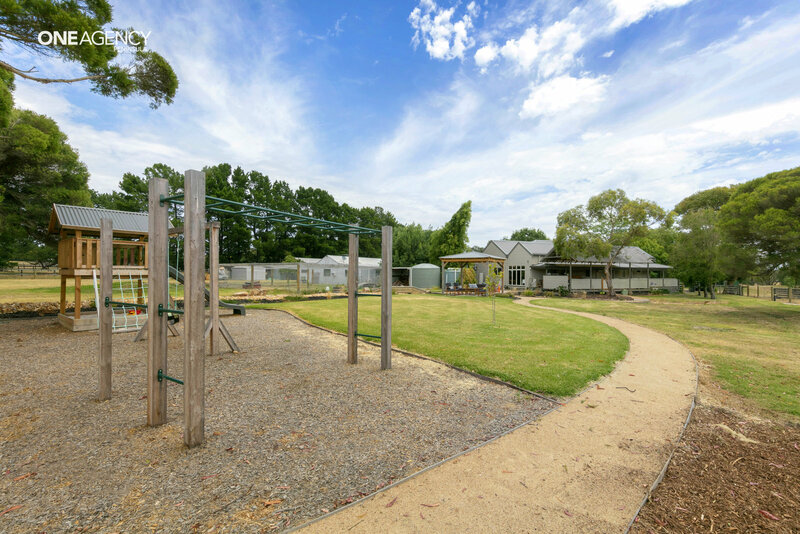 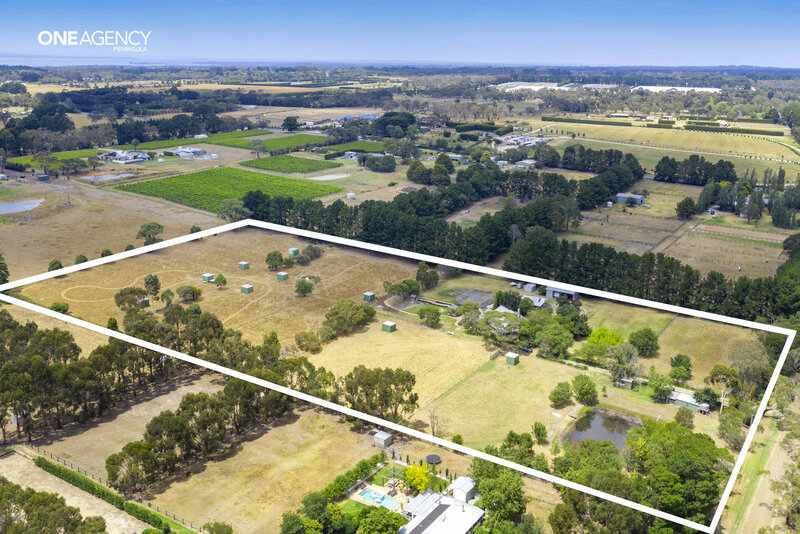 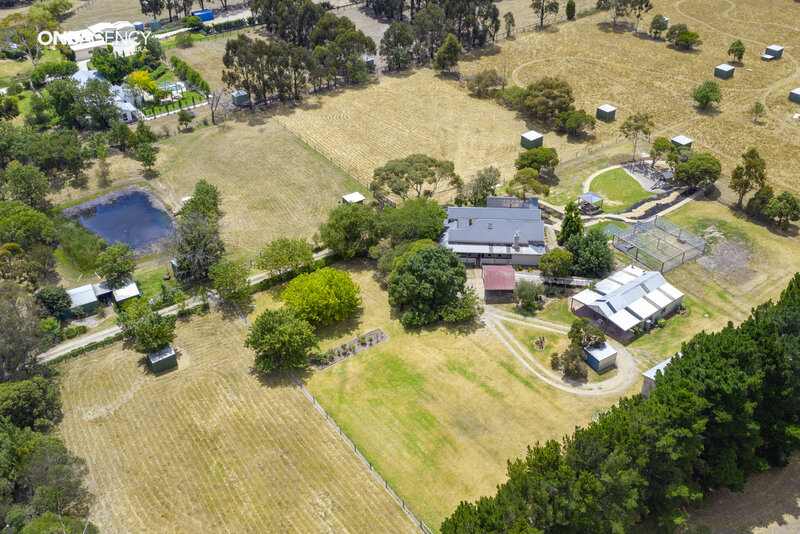 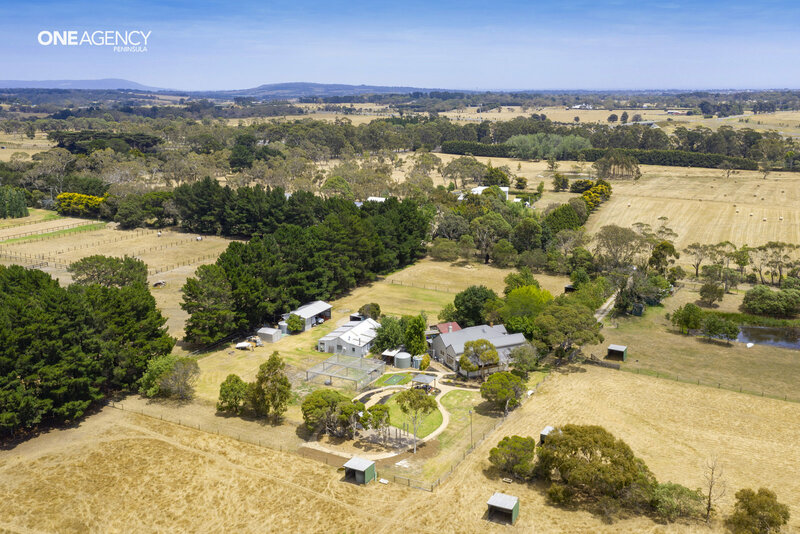 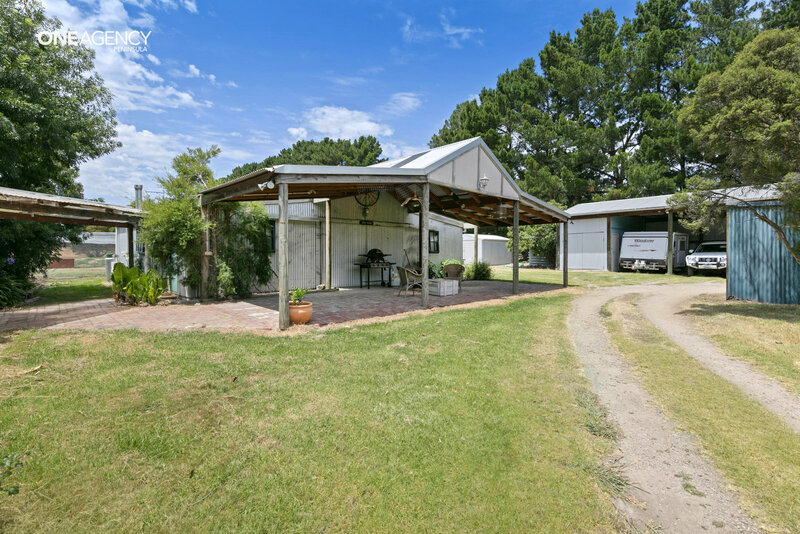 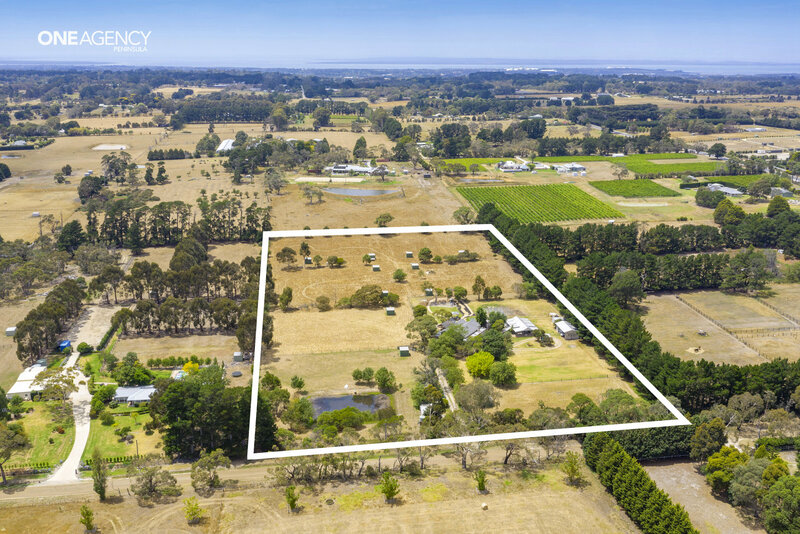 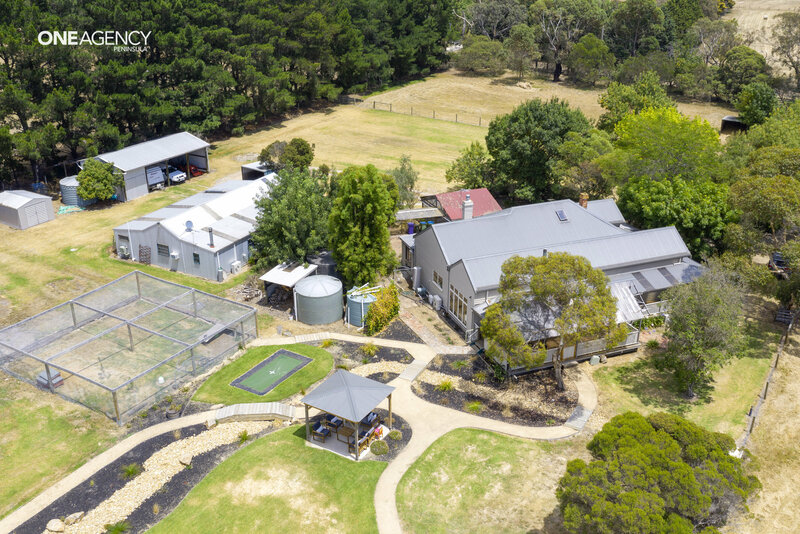 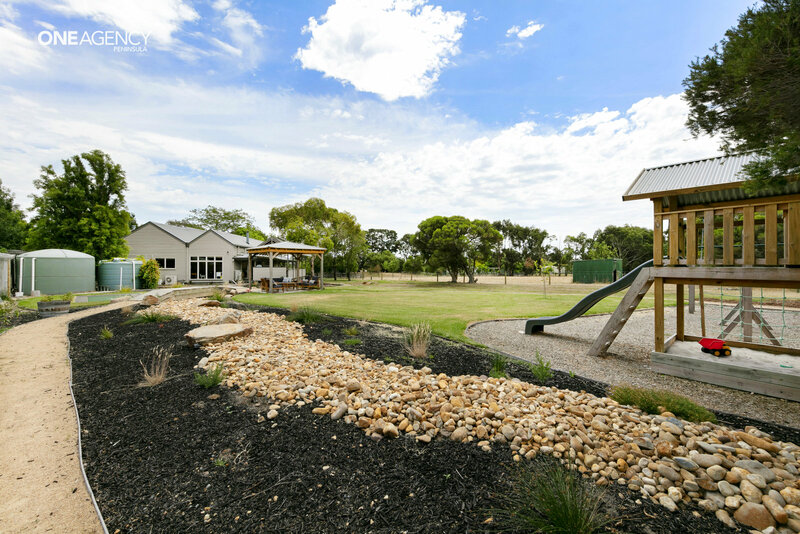 of useable land lending itself to equestrian pursuits for keen pony clubbers, adult riders or horse trainers with dual-purpose living in mind. 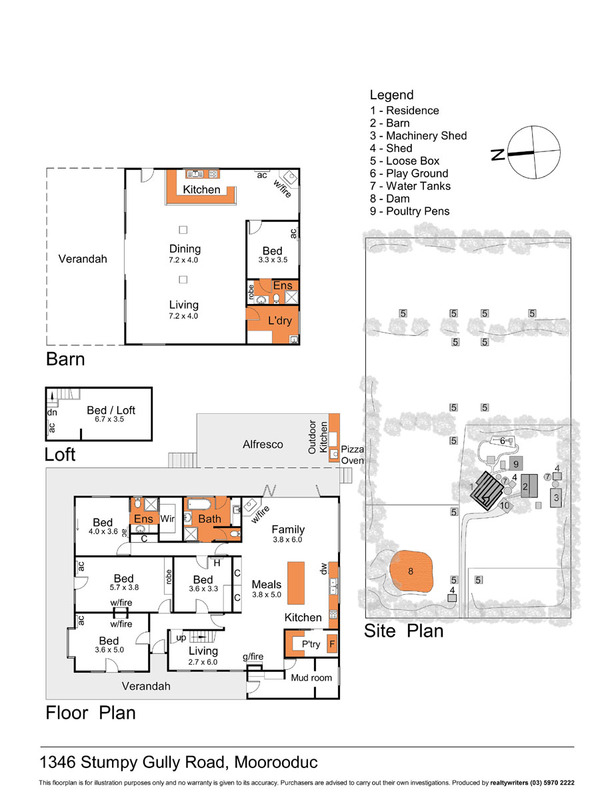 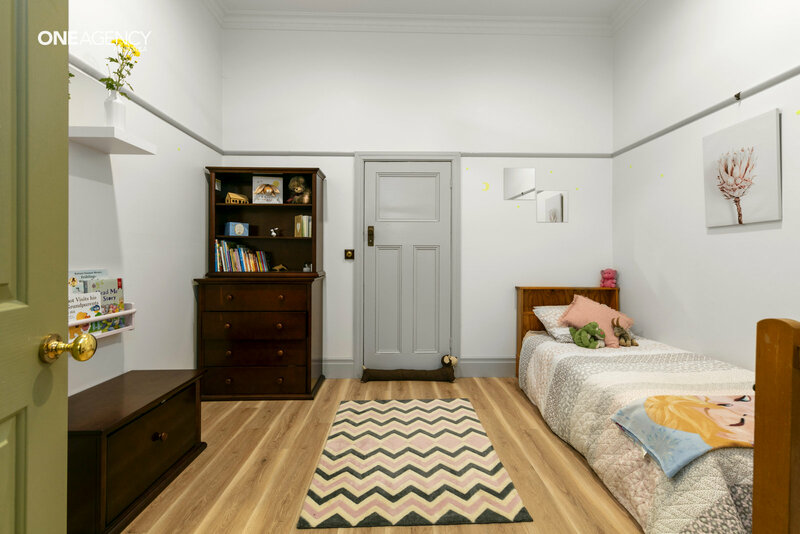 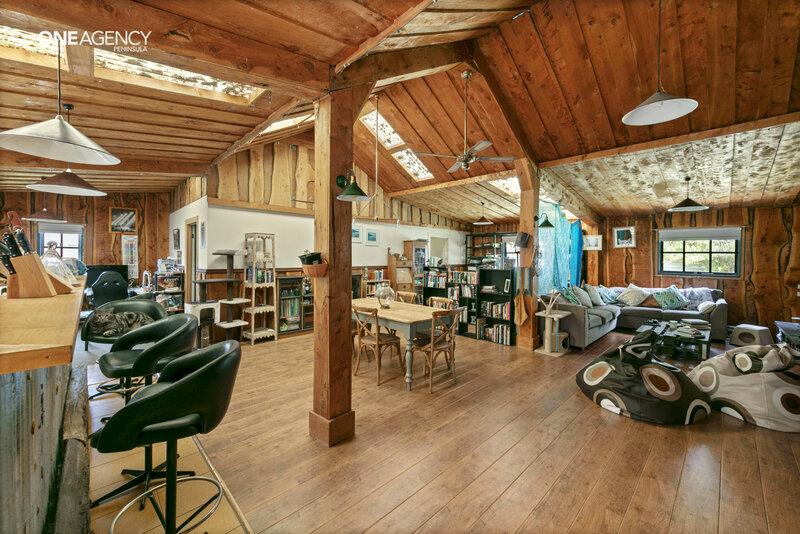 The multi-purpose, self-contained barn offers further accommodation for a teenager's dwelling, manager's cottage, in-law lodging, guest quarters or rumpus room facilities. 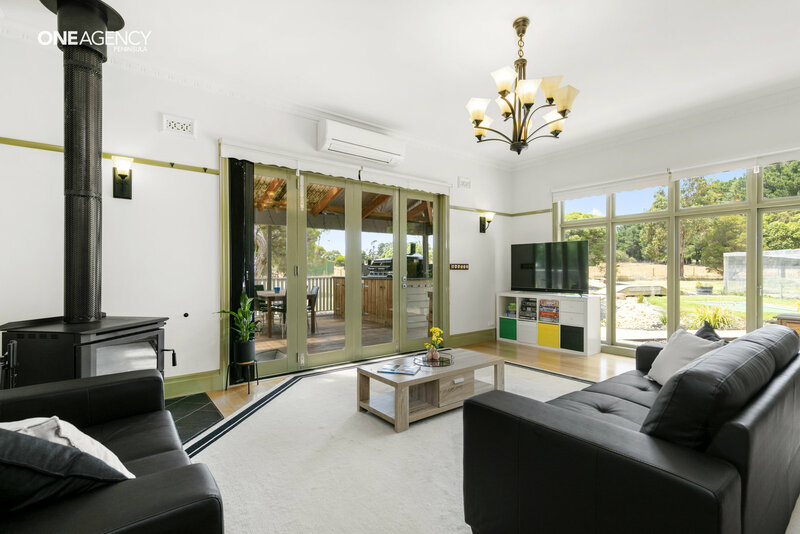 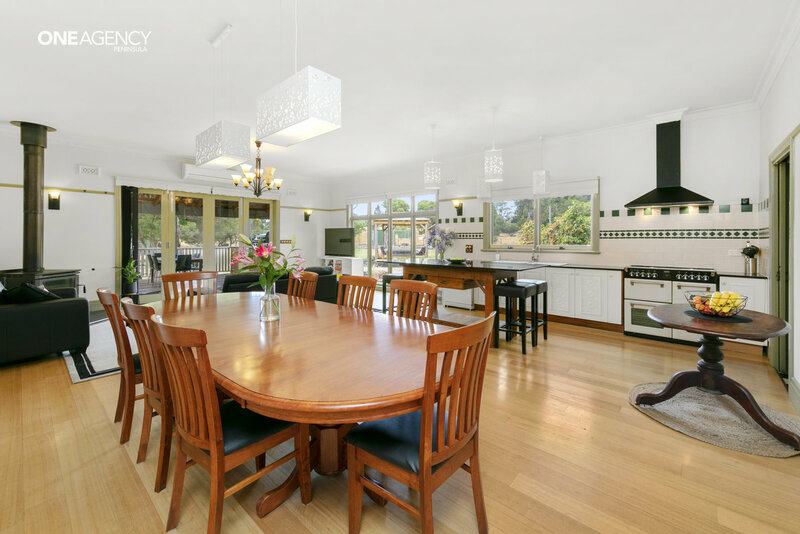 This stunning property presents the ultimate lifestyle at a highly commutable location where the Peninsula Link is nearby and the rest of the Mornington Peninsula is literally at the doorstep. 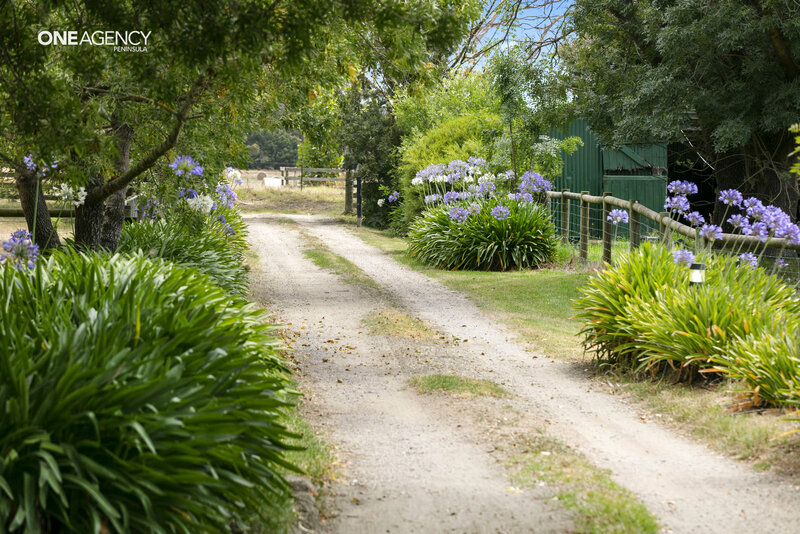 Take the time to visit this beautiful address if hobby-farming is your past, present or future.